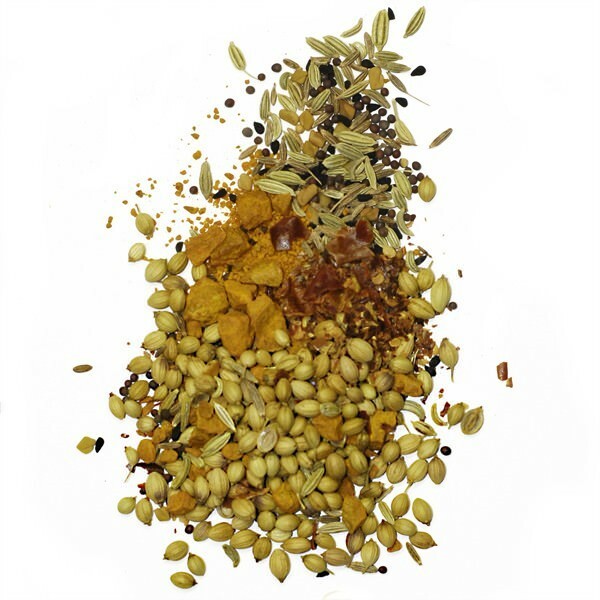 Fenugreek is one of the flavors that form the foundation of Indian curries. While few could describe the exact flavor of fenugreek, most have unknowingly enjoyed all their lives. It is a staple of Middle Eastern, Ethiopian, Yemeni and Indian cookery, and popular in Turkish, German, and American cooking. It is also the main seasoning used in hot dog sausages. 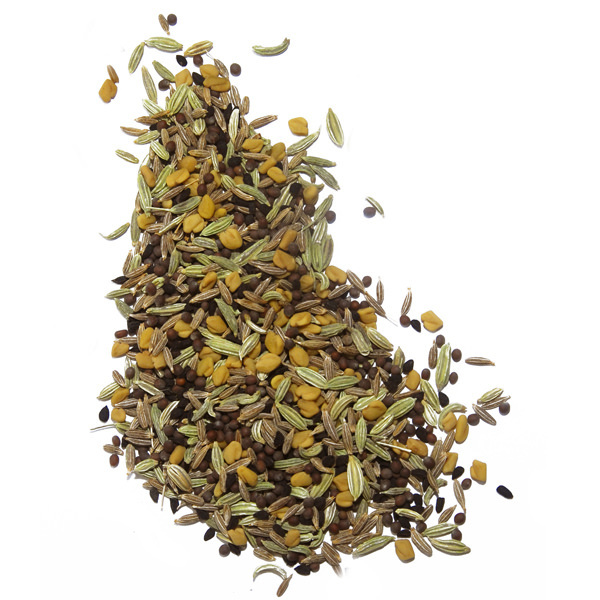 Our Indian fenugreek has a lovely maple aroma. 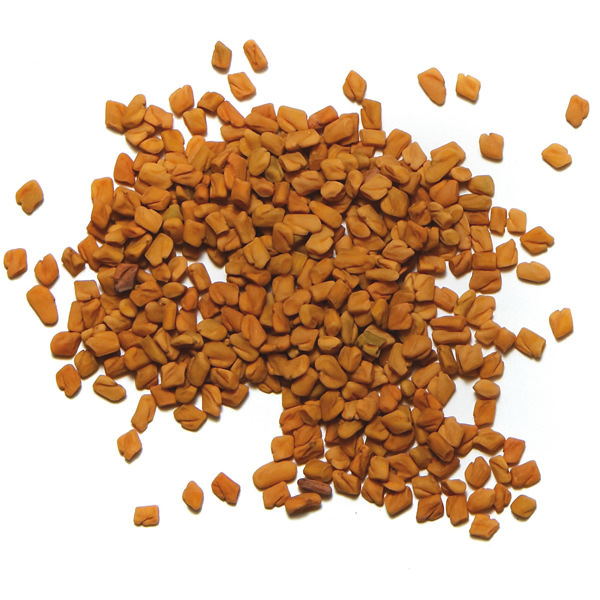 Fenugreek is a bitter spice used commonly in meat and vegetable dishes. Fenugreek takes on a somewhat nutty and sweet taste when the whole seeds are sautéed in oil or grilled in a hot, dry pan. Its aroma compliments many vegetable recipes such as cabbage or broccoli. Try sautéing fenugreek in fat or ghee with cumin and mustard seeds prior to adding your vegetables. 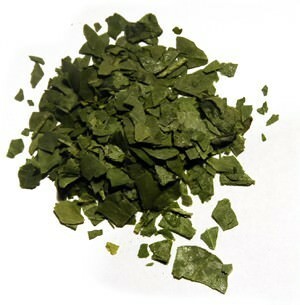 Fenugreek leaves, also known as menthi, are used in Indian cookery as well.